Major League Baseball Subsidiary BAM tech managed to buy rights for League of Legends broadcasting that will be active to 2023. 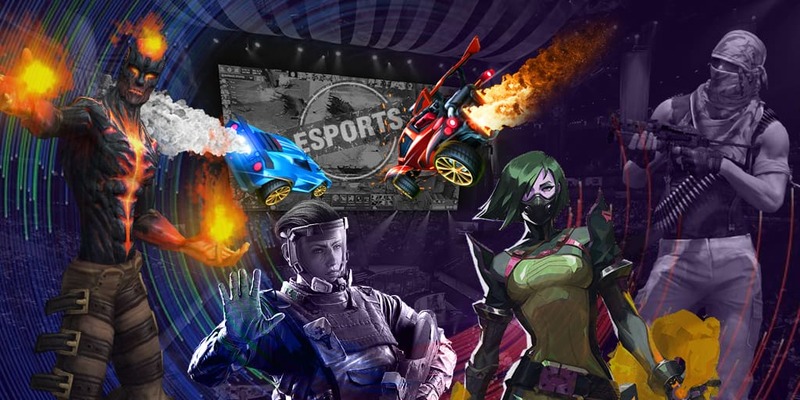 BAMtech is planning to launch their own streaming service for PC and mobiles, and will continue to broadcast League of Legends on such services as TwitchTV and Youtube. BAMtech plan not only to stream esports matches, but also to monetarize all League of Legends matches. Currently, information how this will affect the users who make money with streams has not been revealed. The price of the deal between Riot Games and BAMtech is $300,000,000. BAMtech will receive all incomes from League of Legends streams until the overall income reaches $300,000,000. After that, the income will be divided between Riot Games and BAMtech. How the income will be distributed between the companies is currently unknown. The main Riot Games esports events are EU LCS and NA LCS leagues and annual World Championship. Previously, Riot Games announced that the incomes from LCS league do not cover the expenses. Thus, the participants of LCS demanded a part of the income from the tournament organizers.